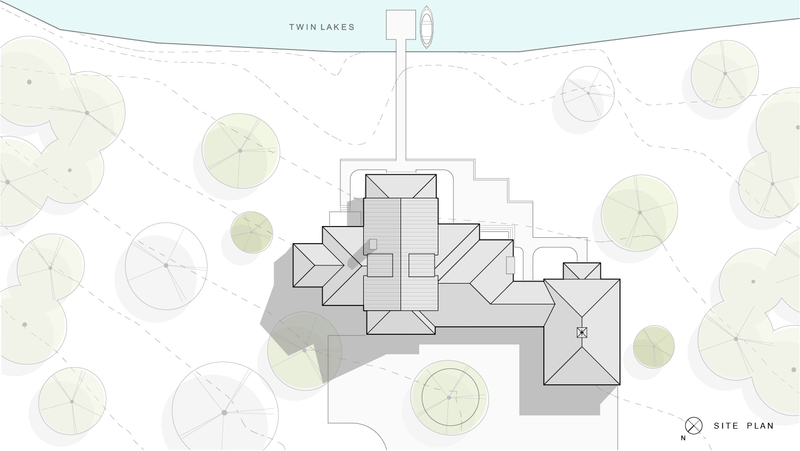 The Ames Residence is a new home located in the Twin Lakes Preserve in Shohola, Pennsylvania. 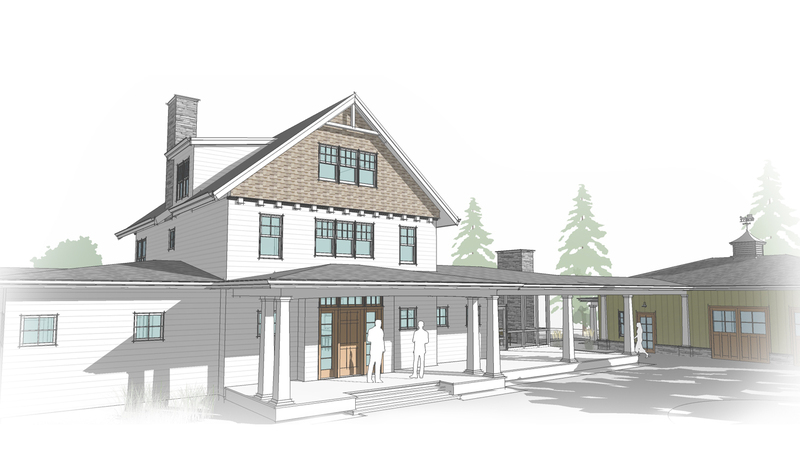 The lake community is characterized by rustic style buildings with natural wood siding, porches, and the comfortable lodge feel of lakeside living. 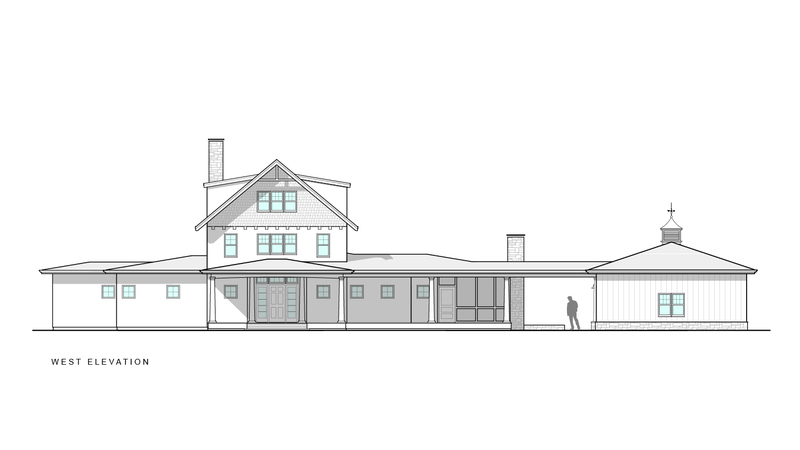 Designed as a weekend and summer retreat house, it will also serve as a future full time residence. 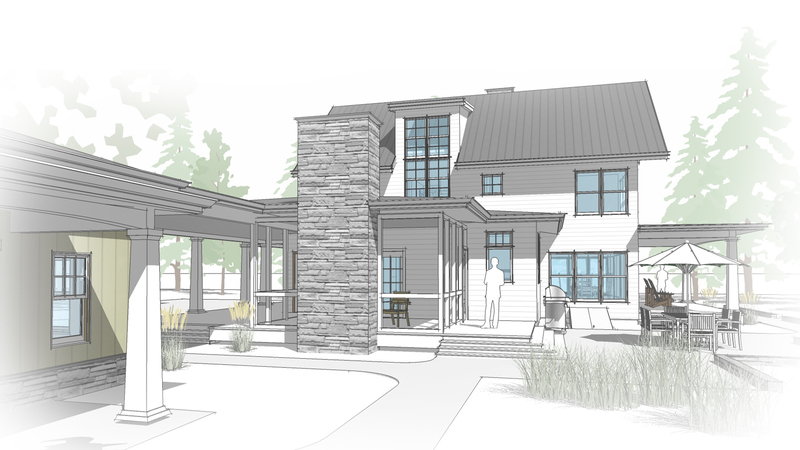 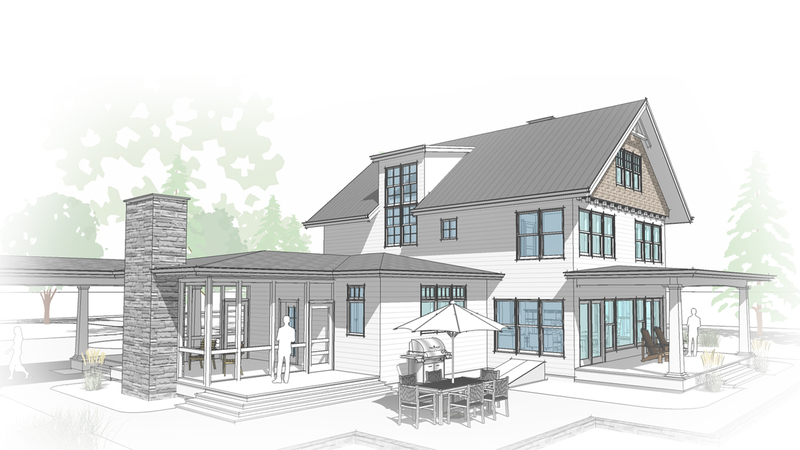 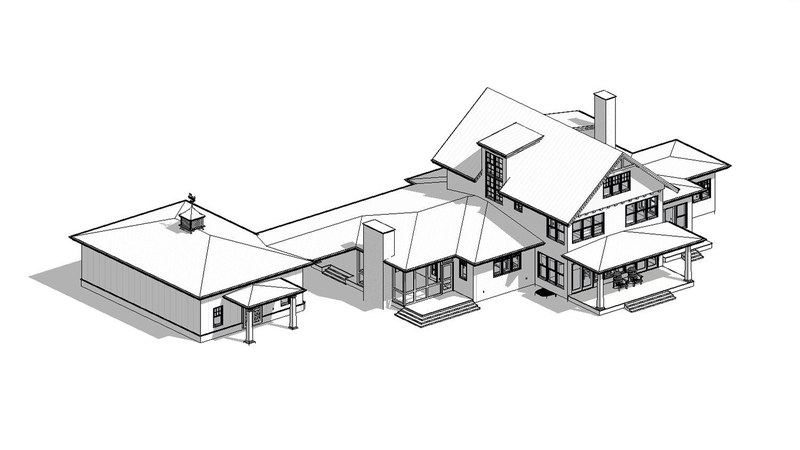 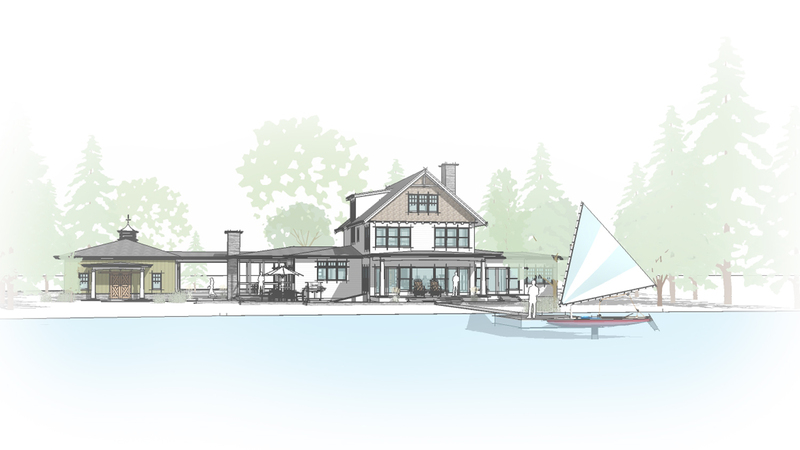 The house is designed to compliment the traditional lake house community with shingle style exterior, generous porches, outdoor rooms, and a seamless connection to the lake. 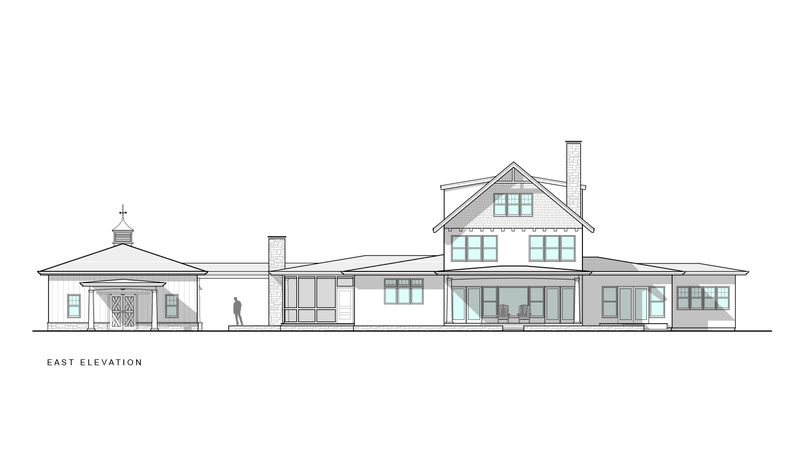 The first floor includes an open kitchen, dining, and living space and a master bedroom suite all with panoramic views of Twin Lakes. 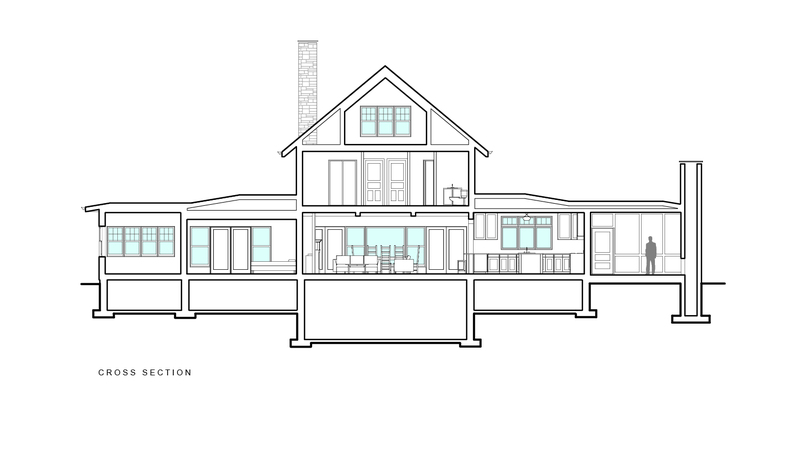 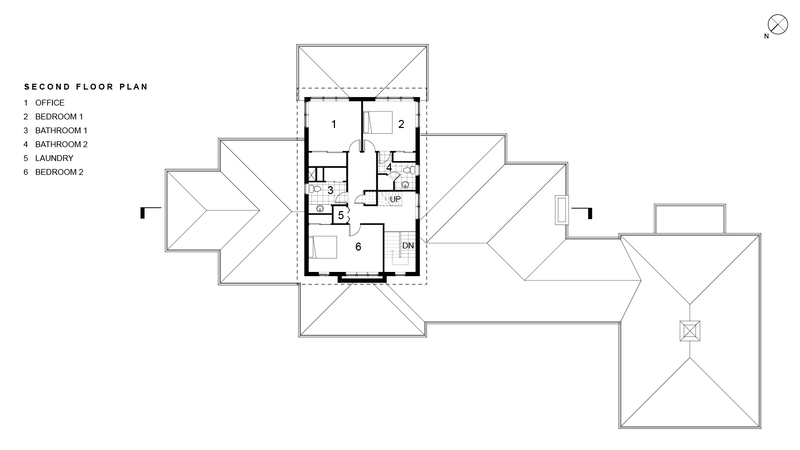 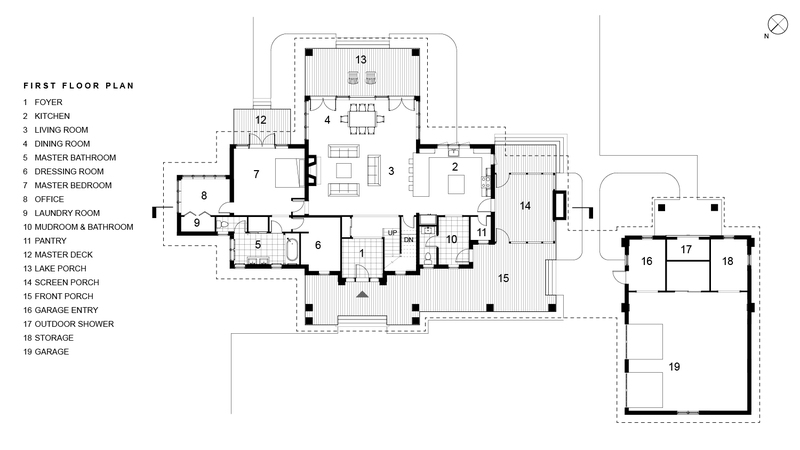 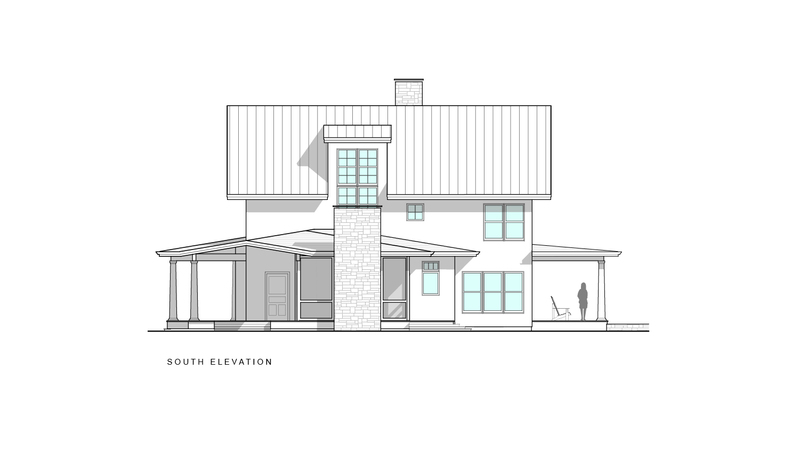 The second floor includes workspace, guest bedrooms, and an attic loft with bunk space. 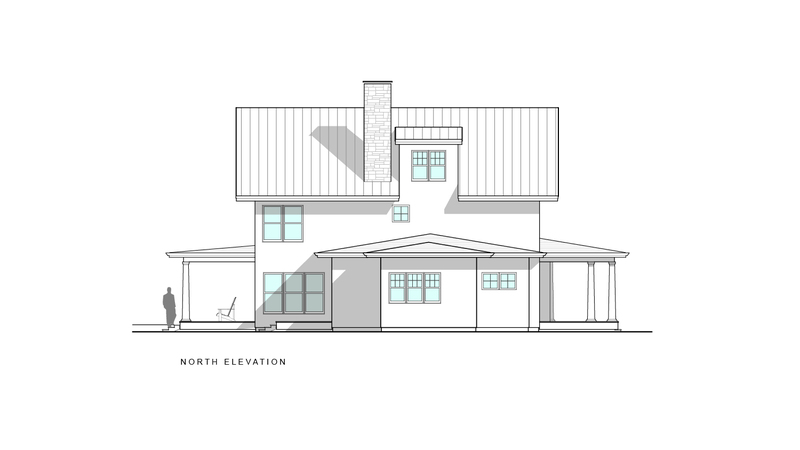 The house incorporates many of the principles of the Passive building design including airtight construction, high insulation, triple pane windows, and balanced ventilation for excellent indoor air quality.